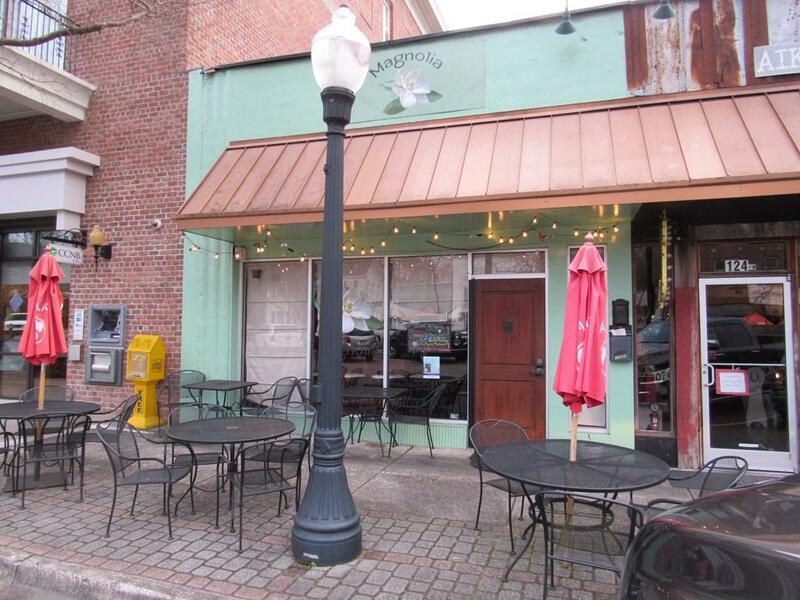 Fantastic restaurant space available in downtown Aiken on Laurens Street! Beautiful bar, open concept layout, wood floors and in a sought-after part of the downtown core. Ideal opportunity for a restauranteur to launch an established satellite location for their brand/concept. 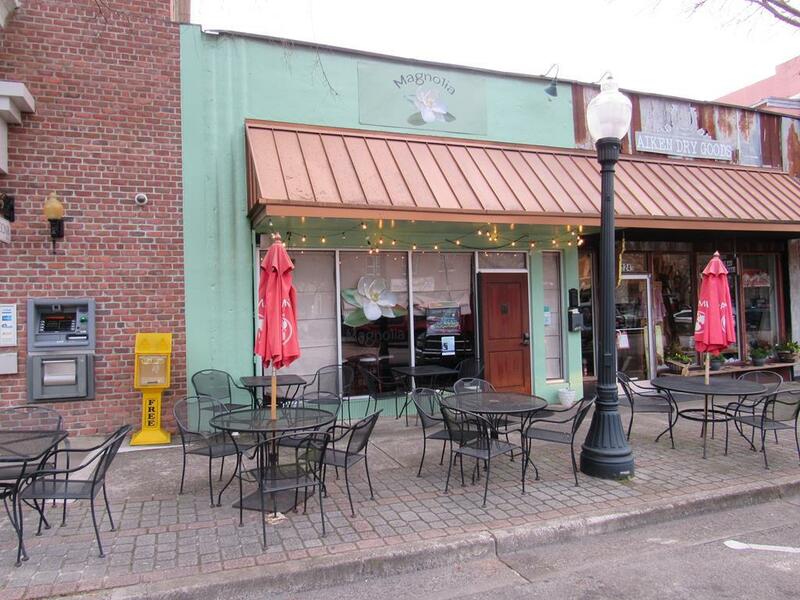 Space for outdoor seating, street parking, walkability in a charming location.